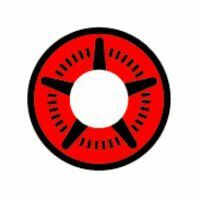 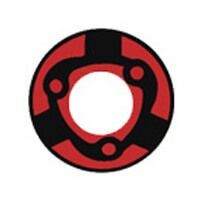 If you’re checking this website, you must be a huge fan of Naruto already, or maybe attending a theme party or Comic-Con and looking for costumes and lenses to wear. 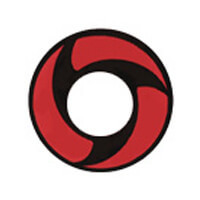 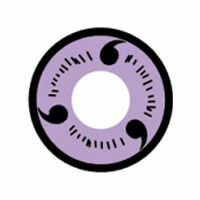 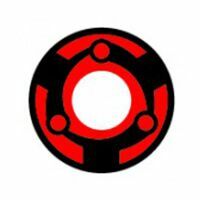 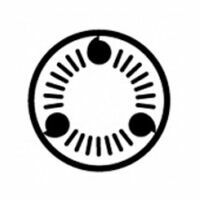 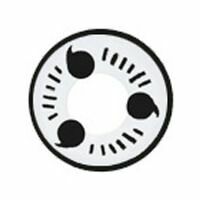 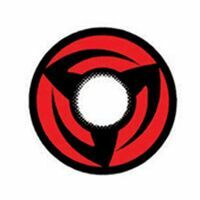 Sharingan is called “Copy Wheel Eye” in English, that is the dojyutsu kekkei genkai (abilities that are passed down genetically within specific clans) of the Uchiha family. 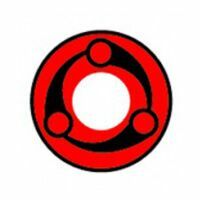 It is known as one of the best dojyutsus, and only appears selectively among Uchiha clan members. 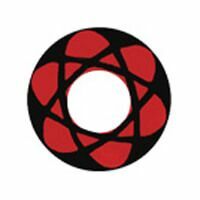 They must confront extreme grief or sorrow by witnessing the death of loved ones. 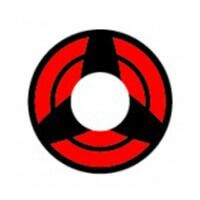 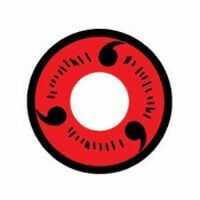 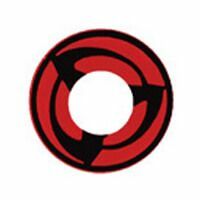 Sharingan can be upgraded to Mangekyou Sharingan, which is said that only a few members of Uchiha to attain by killing their loved ones, according to Uchiha Itachi. 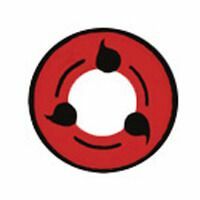 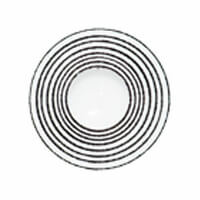 It has abilities to see through into other Shinobis' abilities and copy them. 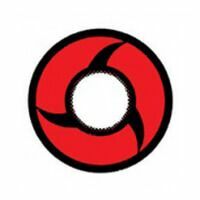 Although the overuse of Sharingan causes vision loss.